Alwarpet, about 1200 sq.ft. showroom space on the Ground floor. Off Anna Salai, about 1076 sq.ft. Ground floor showroom space with power backup for common areas. Anna Nagar, about 5800 sq.ft. 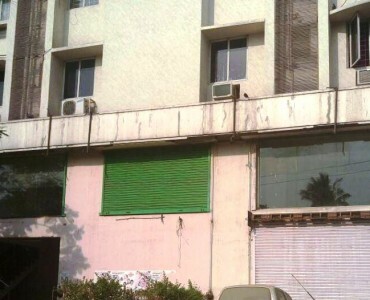 Independent Building on Ground and 1 floors for showroom on rent. Alwarpet, about 2100 sq.ft. showroom space on the 1st floor with lift is available on rent. 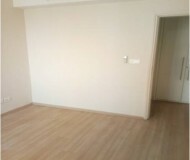 T.Nagar, about 1170 sq.ft. ground floor space for showroom on rent. Standalone building of about 5000 sq.ft. with Air-conditioning, Power backup and lift is available for showroom on rent. 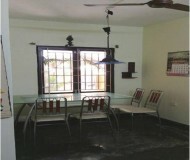 Shanthi Colony, about 2500 sq.ft. Ground floor showroom space with 100% power backup. 2 car parks are provided. Valasaravakkam, about 2400 sq.ft. retail space area on the elevated ground floor with 3 car parks. Nungambakkam, about 5000 sq.ft. Retail space with Air-conditioning & Power backup. 5 car parks provided. Nungambakkam, about 1700 sq.ft. 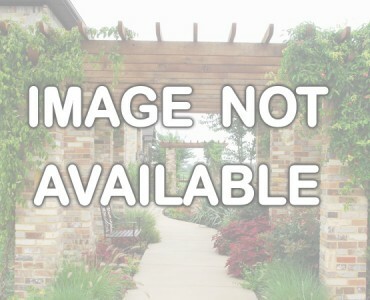 Ground floor for retail use is on rent with 100% power backup and 2 car parks.